answer is you don’t, and if your sugary supplements are not working for you,seek better options. The more people demand better options from races, the more accommodating they will start to be. The Sani2C mountain bike race in South Africa is a good example of this. They have introduced a banting loading menu to go along with their carbo loading menu. When it comes to snacking during races, as discussed in a previous edition, a food called pemmican is an ideal source of nutrition. As a moderate protein, high fat product it is ideal for not only people on the LCHF diet, but all endurance athletes. The problem is it is not a readily available product, especially in South Africa. A great common alternative would be droë wors, which has a high fat content (For our international readers droë wors is a type of dried sausage very popular in South Africa). 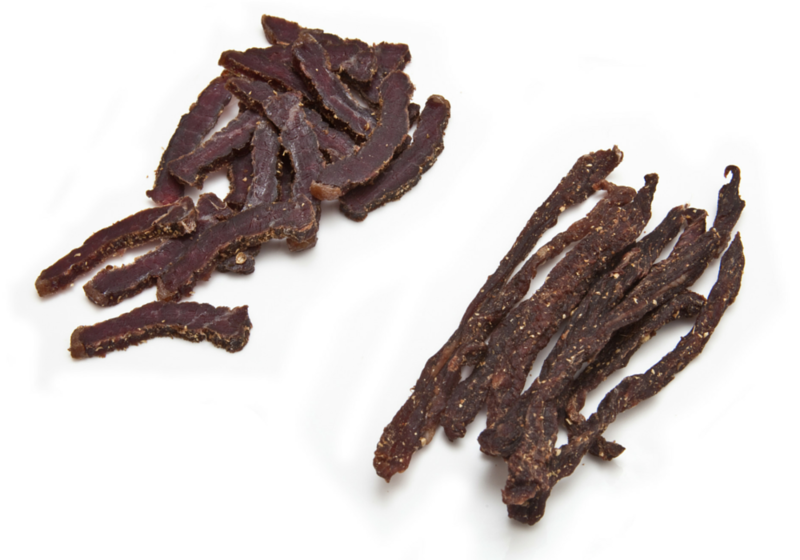 It is better than its other South African dried meat staple Biltong, due to its higher fat content, and easiness to chew while racing. A further option, permitting you can eat it, is cooked bacon. Bacon too has a high fat content, as well as a good amount of salt. Further options included harder cheeses and nuts. Like with any race food, it will be a case of trial and error in training, and sticking to what works for you come race day.